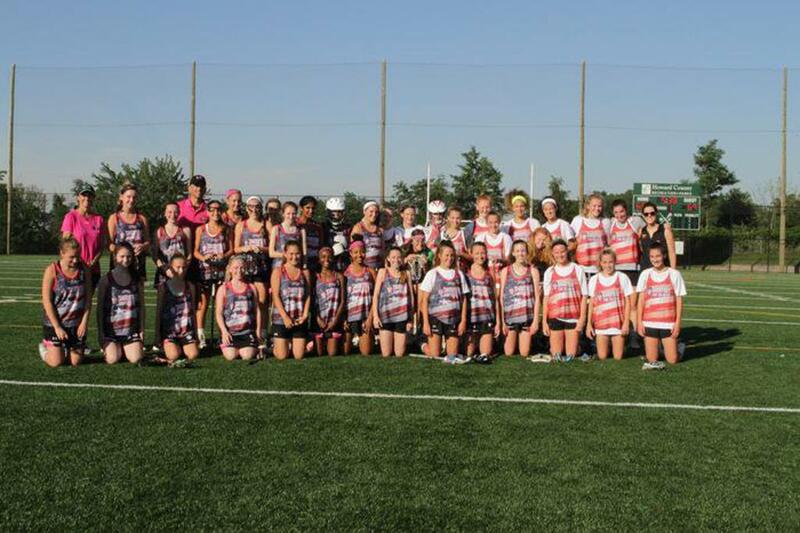 An opportunity to travel and play abroad is an excellent chance for lacrosse players to train for a bigger stage, compete against new competition, bond as a team, and learn about a culture different from their own. International travel allows players to engage in a level of competition not found in the U.S. as well as learn a different style of play. HoCo girls will also have the opportunity to instruct their opponents during scheduled practices. To share ones comprehension of their own skill and understanding of the game, as well as share our techniques and tactics is an integral step in the development of advanced athletes and crucial to the growth of the game. 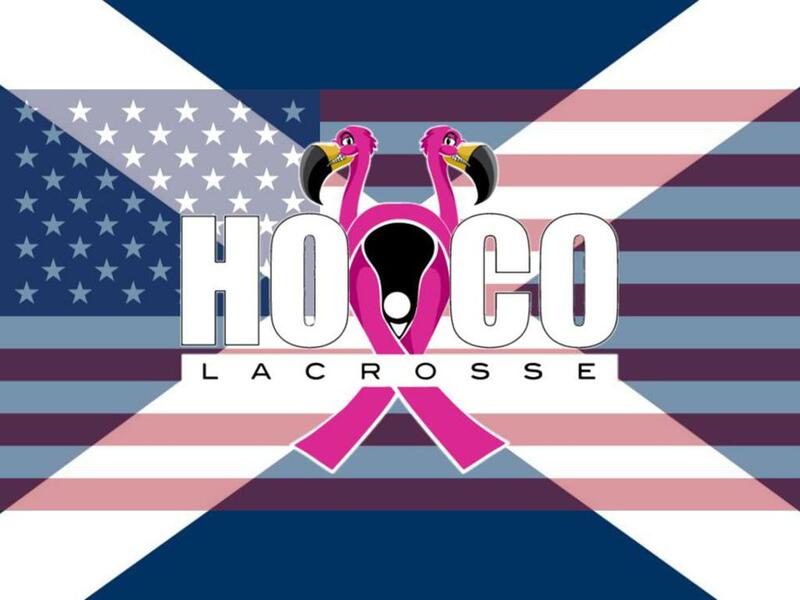 Part of celebrating our love & devotion for the game, and developing the character of our athletes on as well as off the field; HoCo teams participate in a number of voluntary charities & programs wherein our girls may learn the importance of teamwork and the positive impact it can have in their community. The process for HOCO GIRLS interested should begin before the fall of their freshman year. 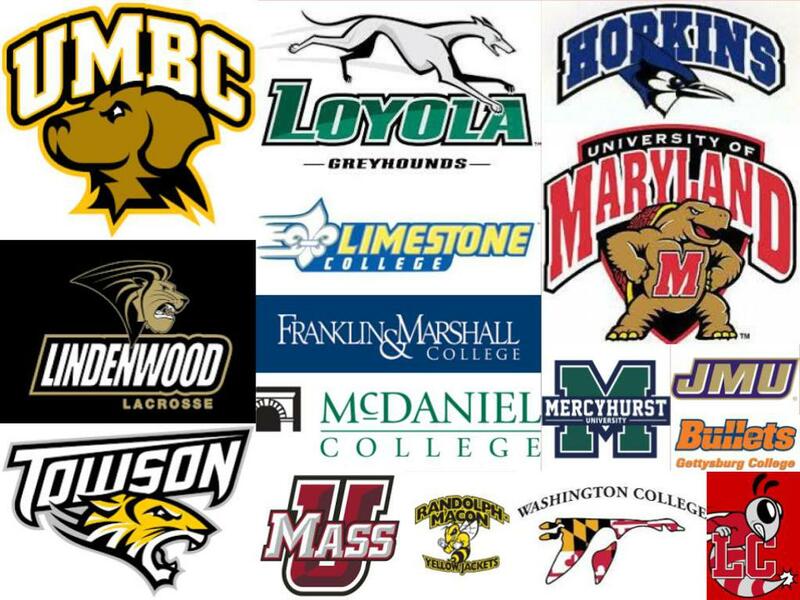 Take part in scheduled college recruiting presentations by specialists from around the area hosted by HOCO. "It is important to remember that with hard work and dedication should come confidence and humility." In keeping with our encouragement of multi-sport athletes and continuing break from antiquated single-sport specialization clubs; we offer additional opportunity throughout the club year for our players to learn position specific skills through clinics hosted by some of the region's top women’s high school & collegiate level coaches and players. We also host an invitational tune-up camp where current players may invite their friends to tune-up their skills together and get them ready for tryouts.